Analyze Your Battery Better ? BatteryScore is the easiest way to benchmark your iPhone’s battery. 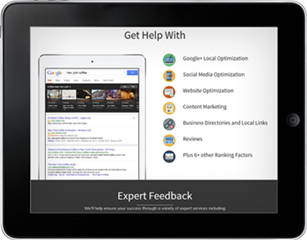 BatteryScore provides you with a reliable indicator on the health of your device’s battery. This battery management iPhone application is easily the one that offers the most thorough information set and the best array of tools for the iPhone user who really wants to know everything that goes on with their iOS device’s battery. Get to know about this product ! The app’s five different menus provide highly detailed information about the iPhone’s battery inner workings, with both the Status and the Rank menus being the most useful parts of it. The first of these menus provides the time that each of the iPhone’s main processes or apps will take to deplete the battery if they were in use, but at the same time provides instructions as to how to suspend any of these processes. The Rank menu also brings something novel to the table, allowing you to see how much of your iPhone’s battery each of the running processes is taking, although it doesn’t include either the screen’s power drainage or the operating system’s. 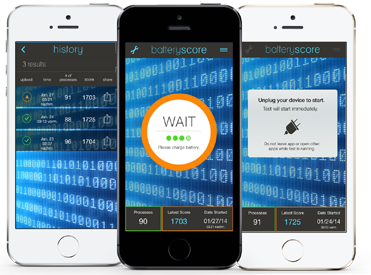 BatteryScore is the easiest way to benchmark your iPhone’s battery. Batteryscore is a well-designed Battery Benchmark App for iPhone. It’s simple to use and a reliable indicator of the strength of your iPhone’s battery. BatteryScore performs a stress test of your battery and measures the depletion of your iPhone’s battery. 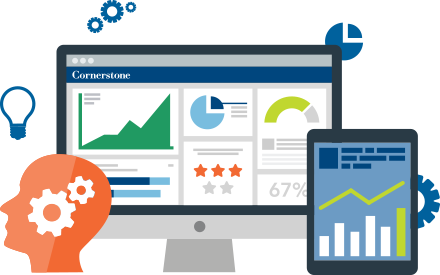 BatteryScore produces a simple score that is based on the condition of your battery, the higher the score the stronger your battery! Batteryscore will deliver a comparable result that will allow you to compare the battery health between any iPhone. The test will run until the battery is down a certain amount. Then you’ll get your Battery Score and can compare it to other iPhones.